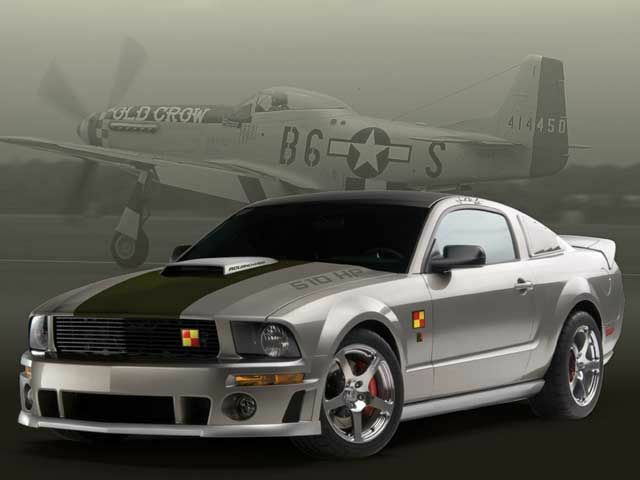 South Jersey Mustangs » South Jersey Events » November 1st cruise/meet??? I was just wondering if anyone on here was going on the big north and south cruise/meet Nov 1st. yea i am..im trin to get poeple to meet at fudruckers in turnerville. cool i'll let you you know soon if im definatly coming. alright i we wont leave u.I am trin to figure out a time to meet..i am guessin around 730ish at fudruckers in turnersville.Will let u no a definite answer. so are we still meeting at fudruckers at 730? Also are we going to meet up with the north jersey crew at englishtown area or the GSP exit100. 8 Re: November 1st cruise/meet?? ?